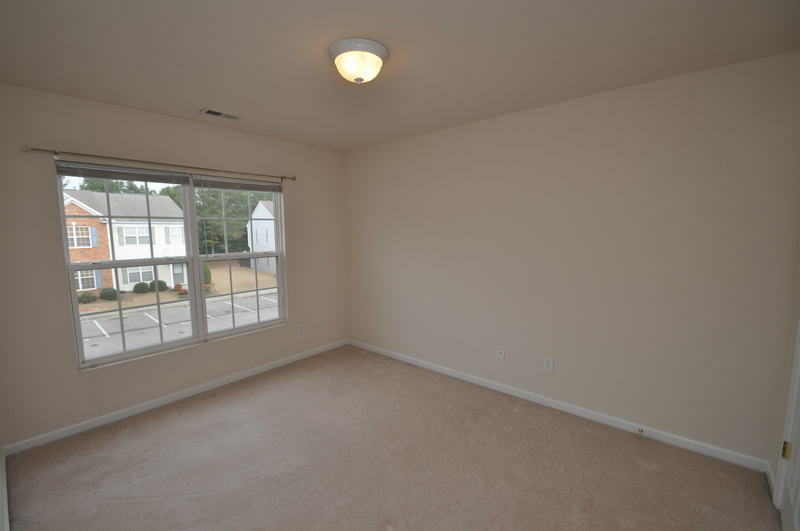 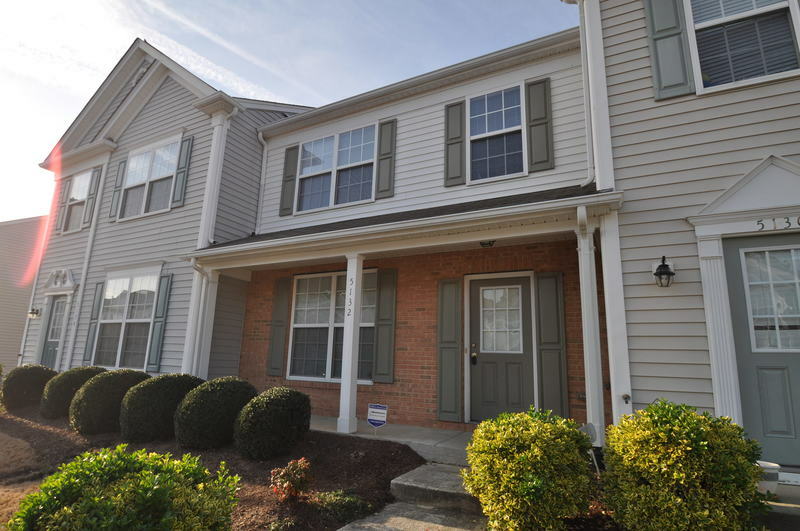 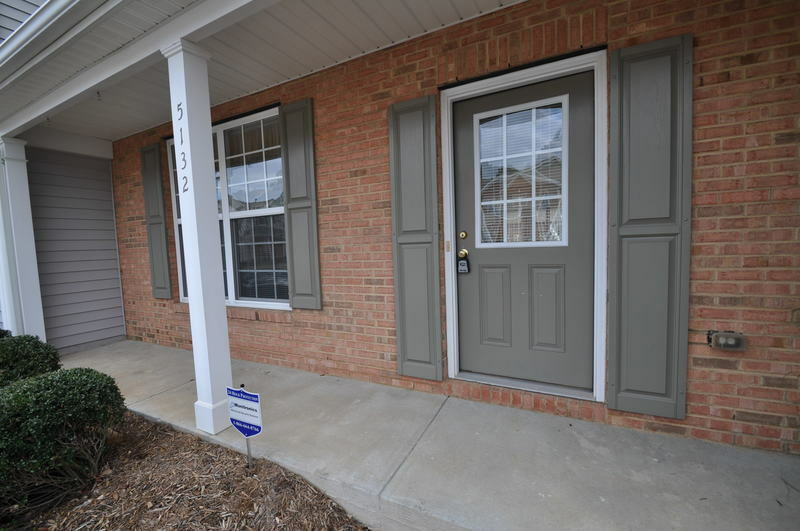 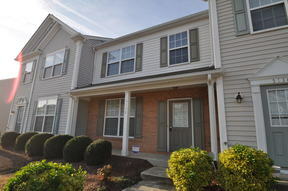 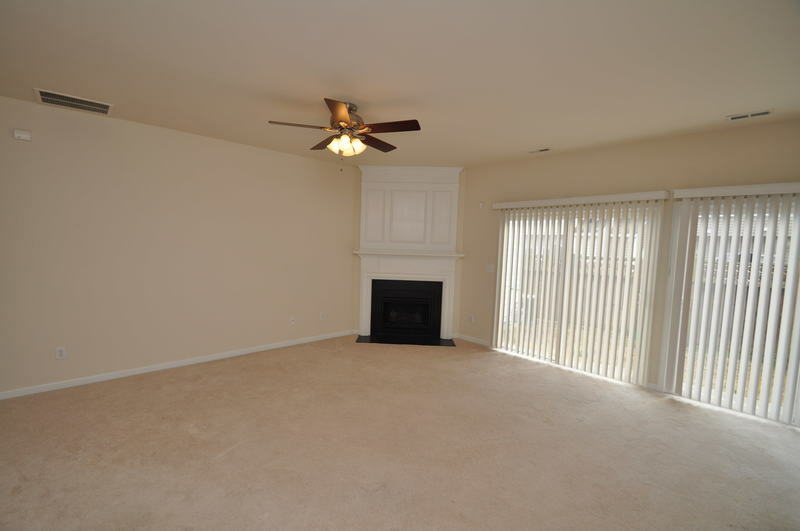 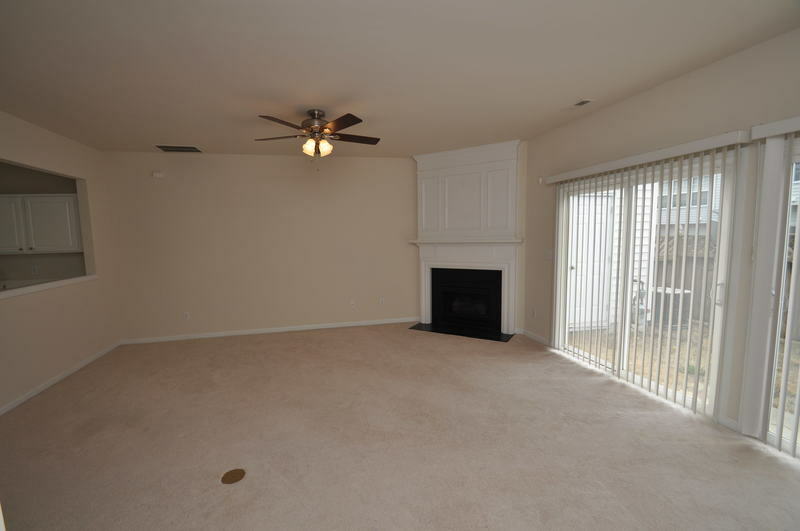 This charming townhome is neat as a pin and located in an amazing Raleigh location minutes from I-540, Downtown Raleigh, Capital Boulevard, and more. 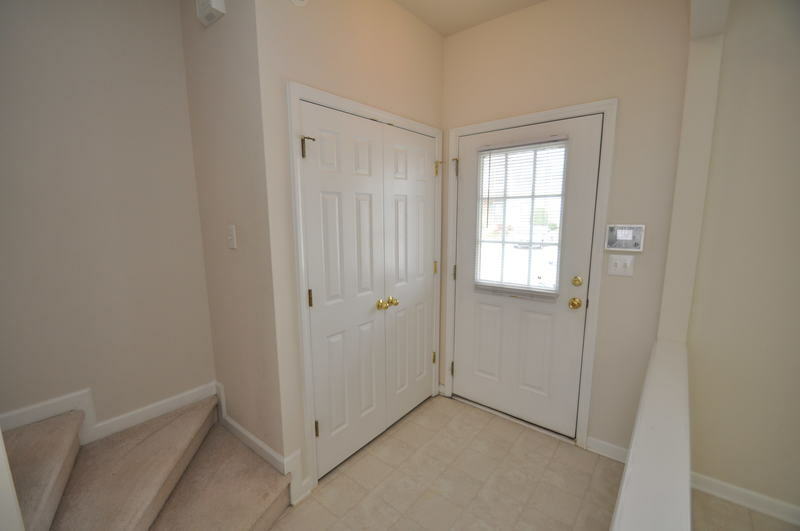 Covered front porch welcomes you to an interior full of natural light. 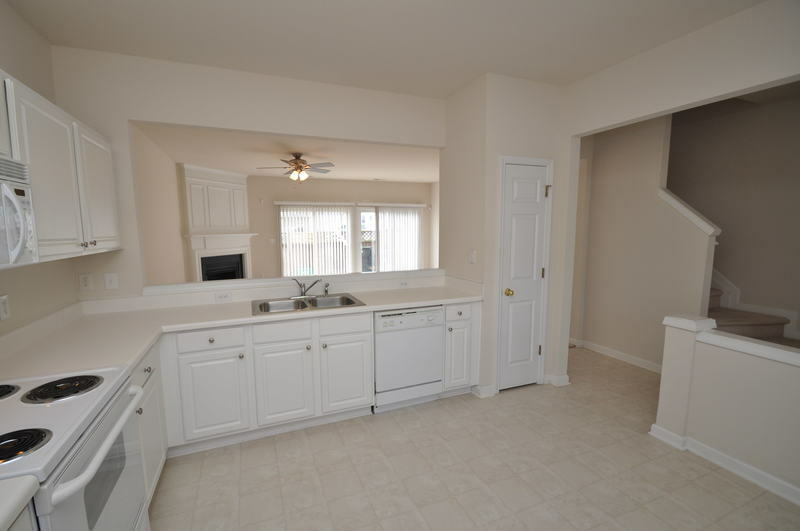 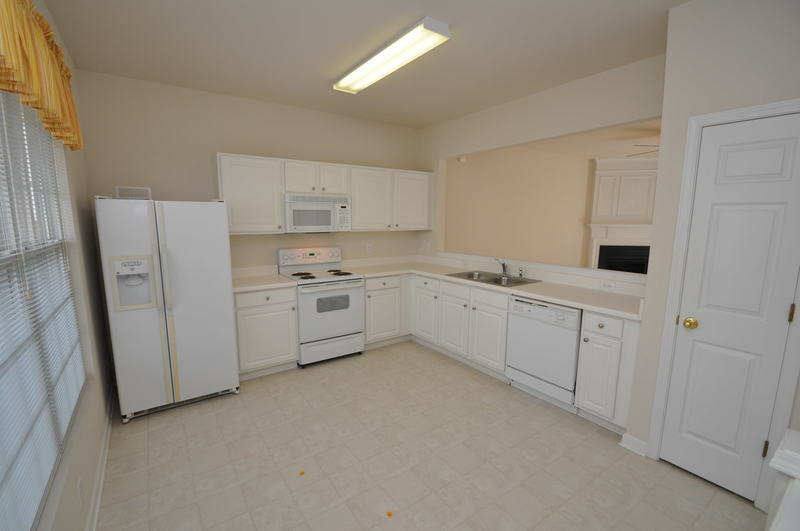 Kitchen includes breakfast nook, a pantry, loads of cabinet space, and all appliances (including refrigerator and a built-in microwave). 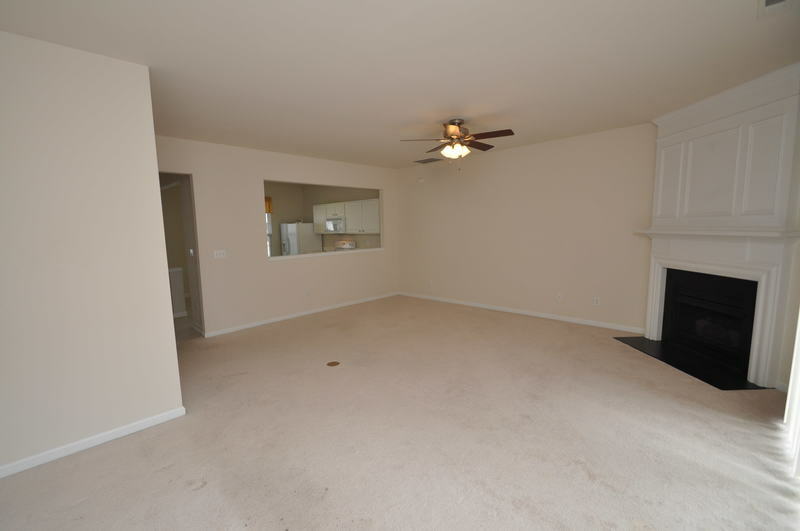 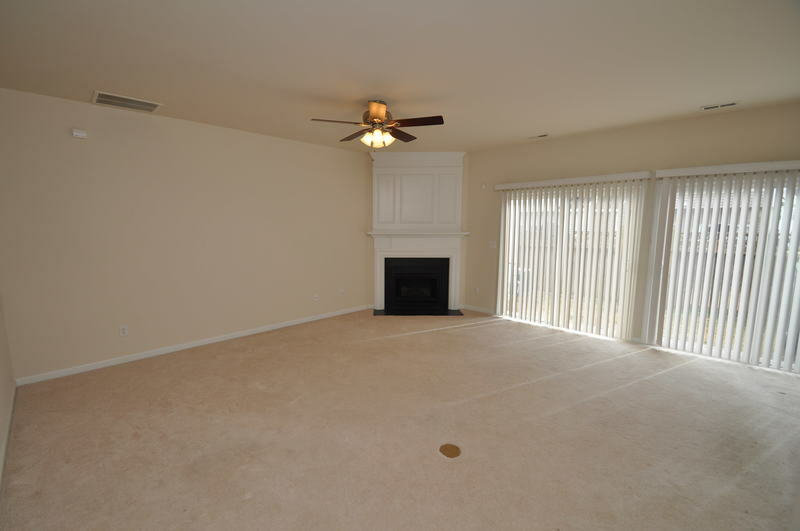 Adjacent family room is absolutely massive and features a fireplace, dining area, and 2 sliding glass doors overlooking a private, fenced-in courtyard. 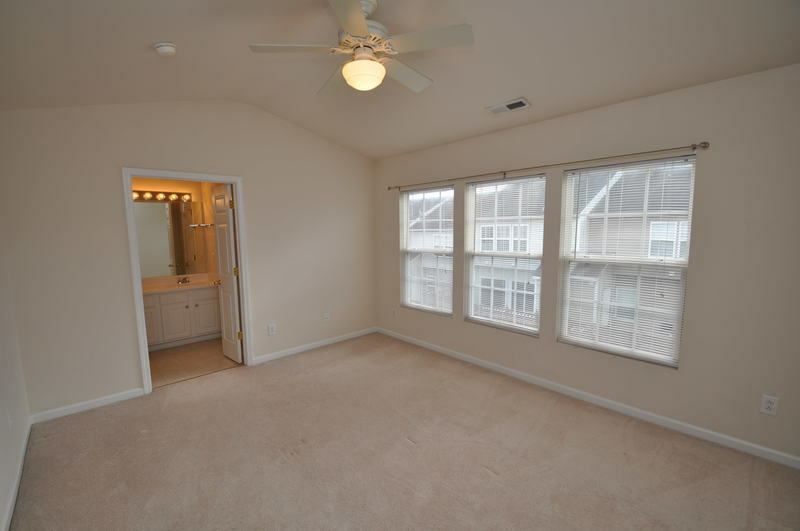 Luxury master measures 13' x 12' and showcases a vaulted ceiling, triple windows, a walk-in closet, and en-suite bath complete with dual sinks and a garden tub. 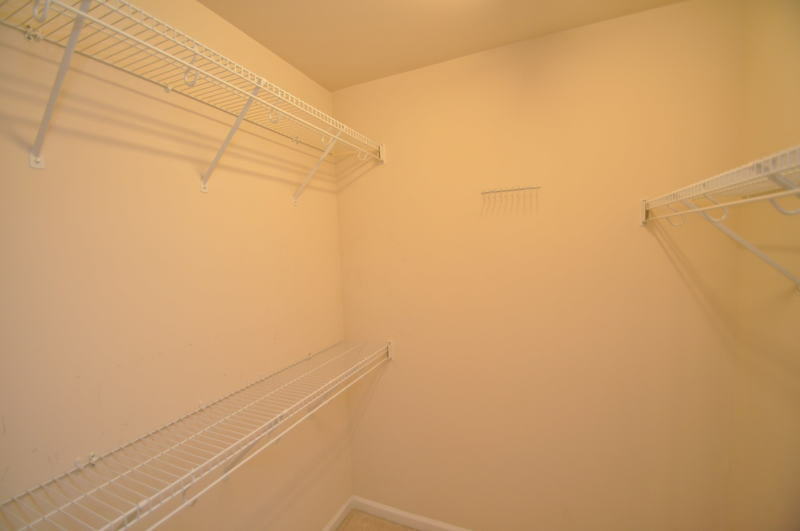 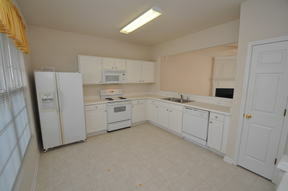 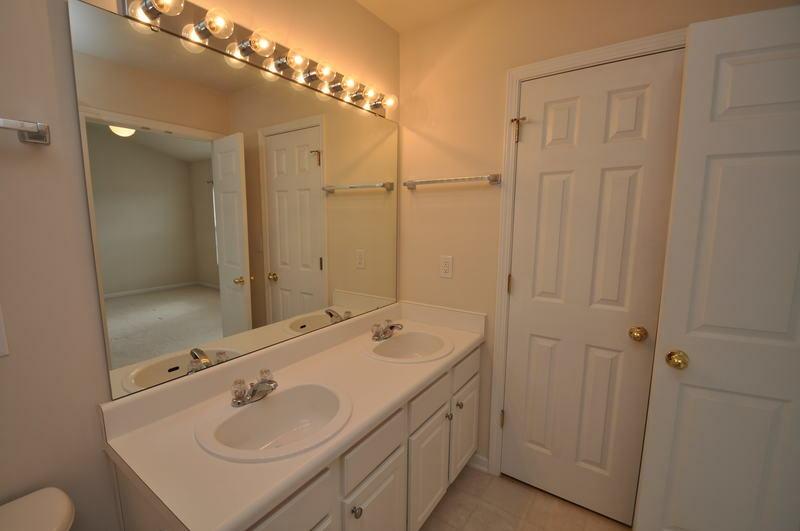 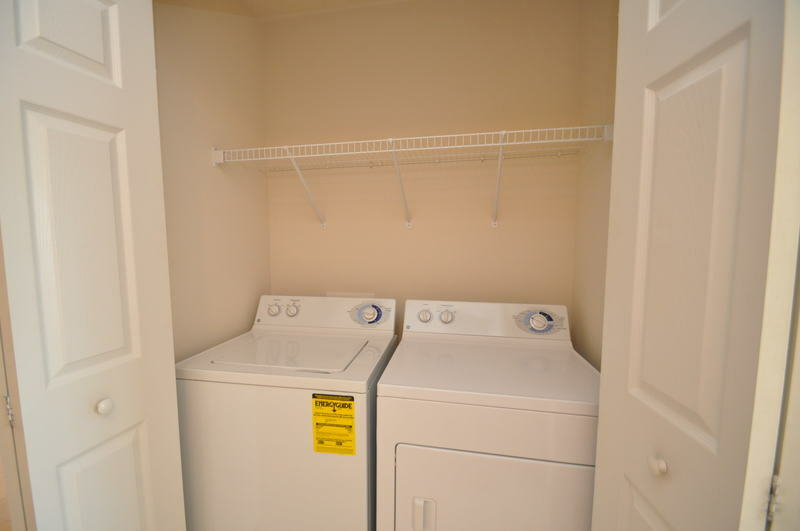 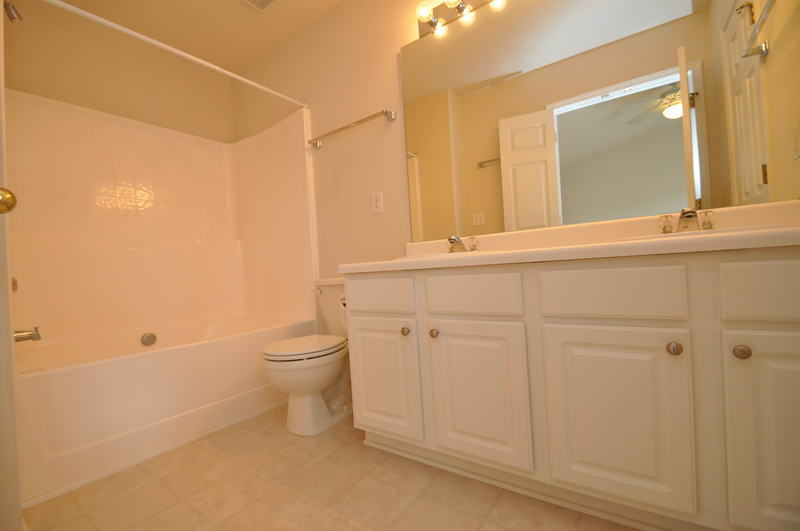 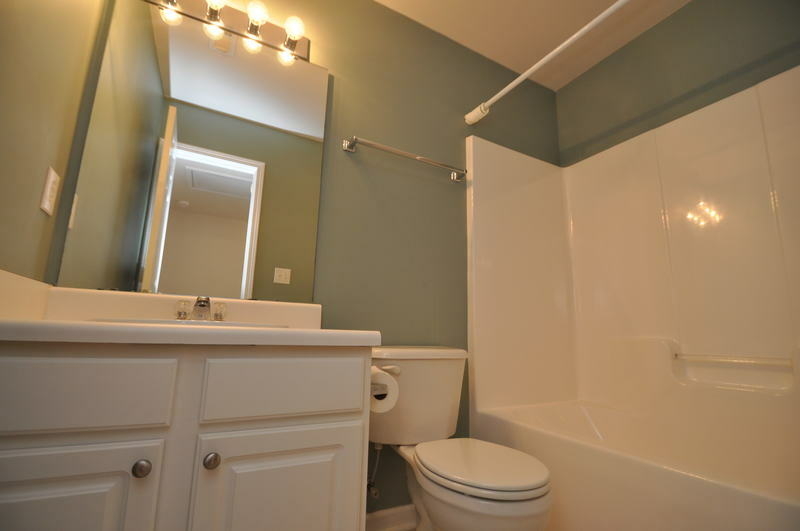 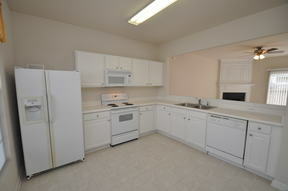 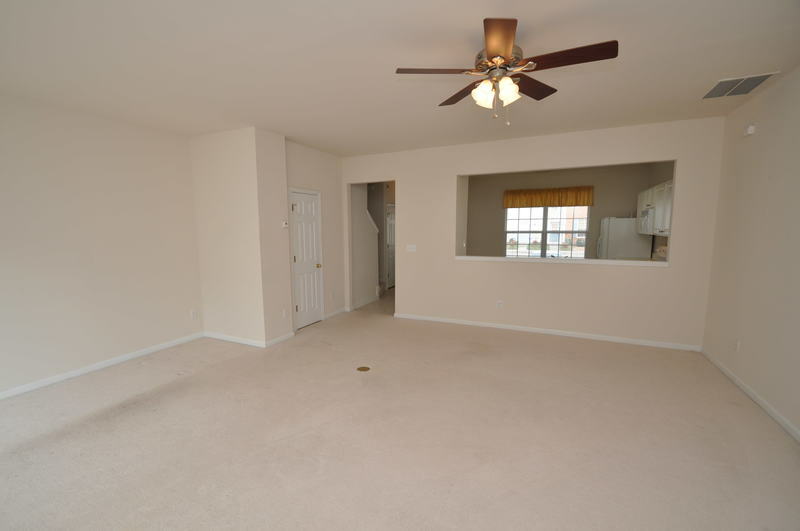 Conveniently-located second floor laundry with washer and dryer included for resident’s use. 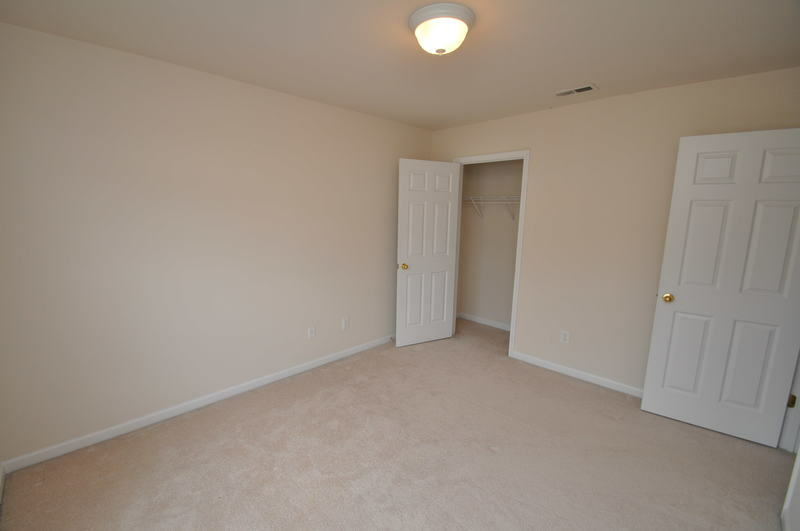 Bedrooms #2 and #3 are both generously proportioned and have easy access to the full hall bathroom. 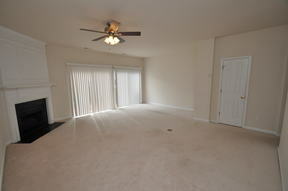 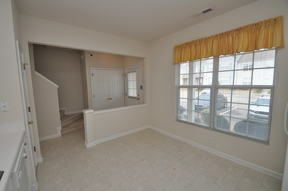 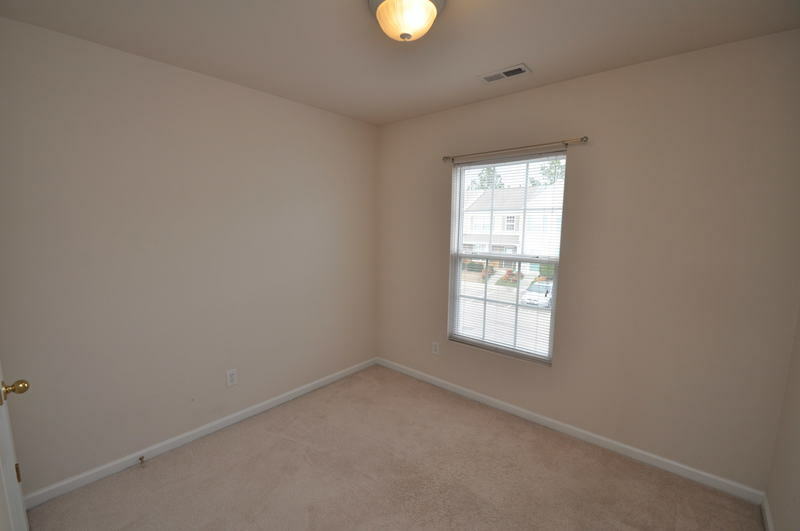 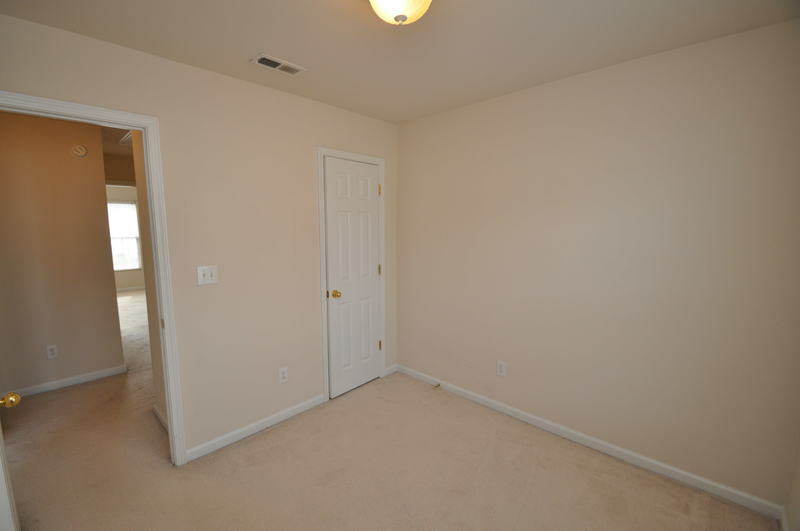 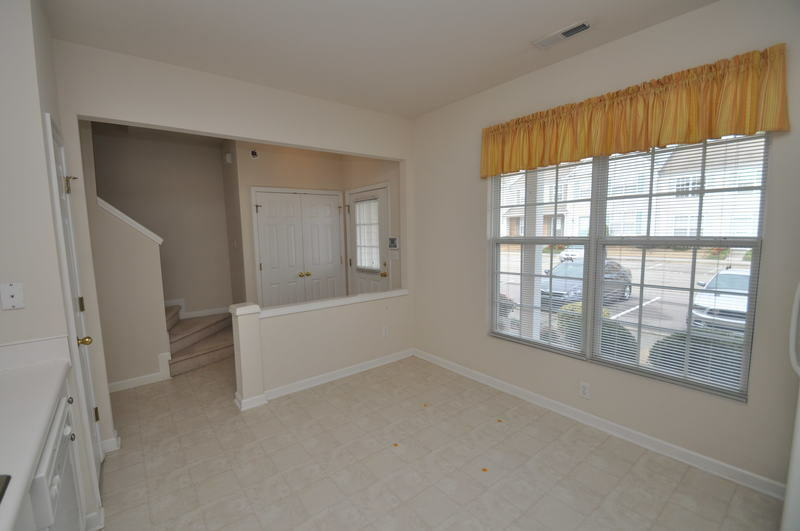 Availability: Available for immediate occupancy! 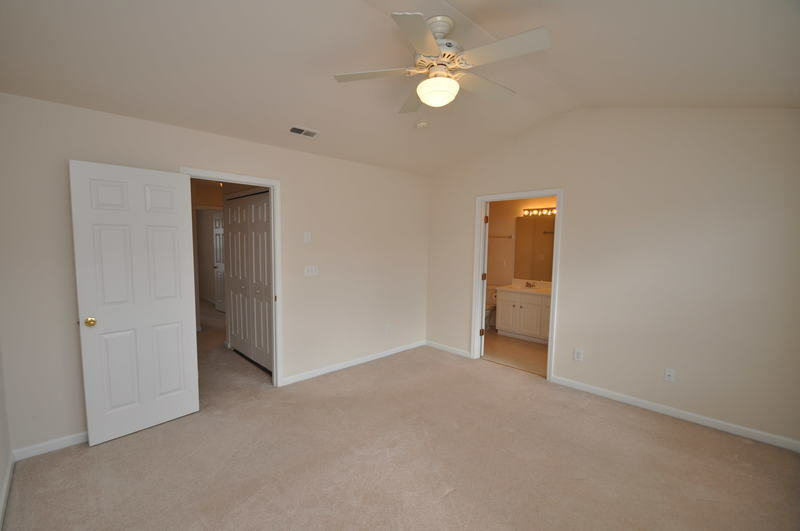 Luxury Master: Luxury master includes vaulted ceiling, walk-in closet, and en-suite bathroom. Schambs Property Management Group, Inc.